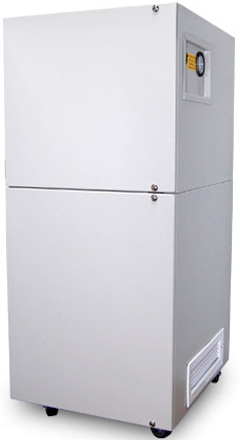 The I-6500 series is designed for serious air filtration in commercial, industrial and medical facilities. Available with several filtration options, these units can be configured for removing significant volumes of chemicals, gases and odors or exceptional particle control. Free-standing units and ducted systems available. Dimensions: 48" x 24.5" x 21"